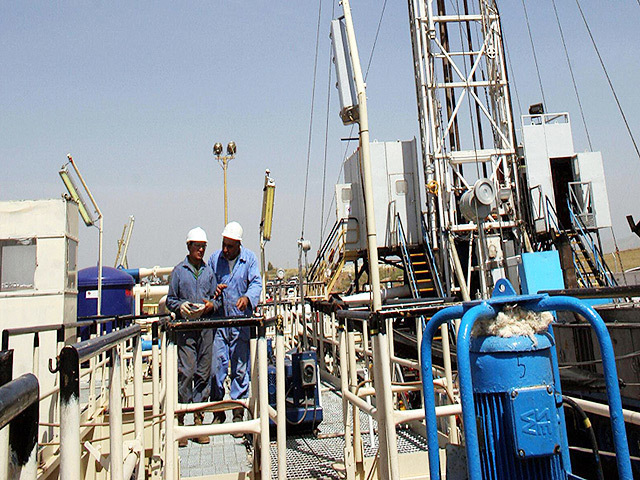 Gas Plus Khalakan (GPK) said today it is making progress developing its assets in Kurdistan. 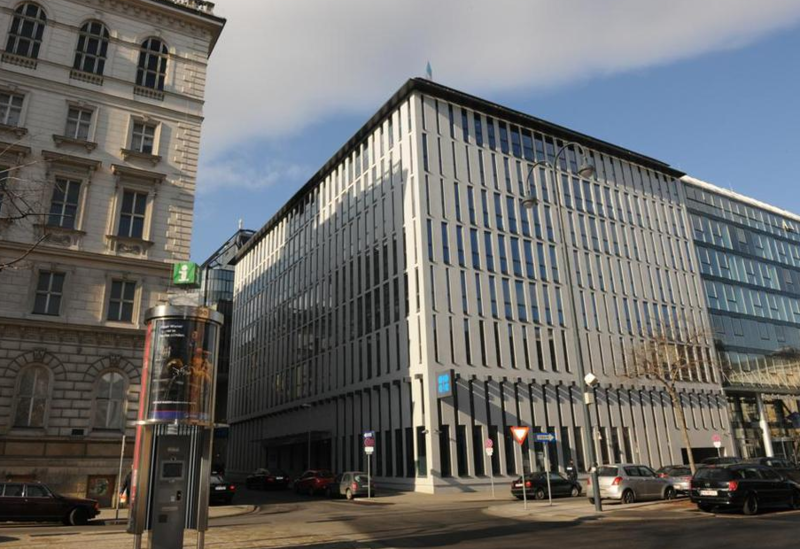 Switzerland's highest court has ordered Israel to pay Iran around $1.1 billion plus interest in a decades-old dispute over a secretive oil pipeline company predating the 1979 Islamic revolution which made the countries enemies. Second quarter profits were flat at Dana Gas as low oil prices hit earnings, the UAE-based energy firm said today. 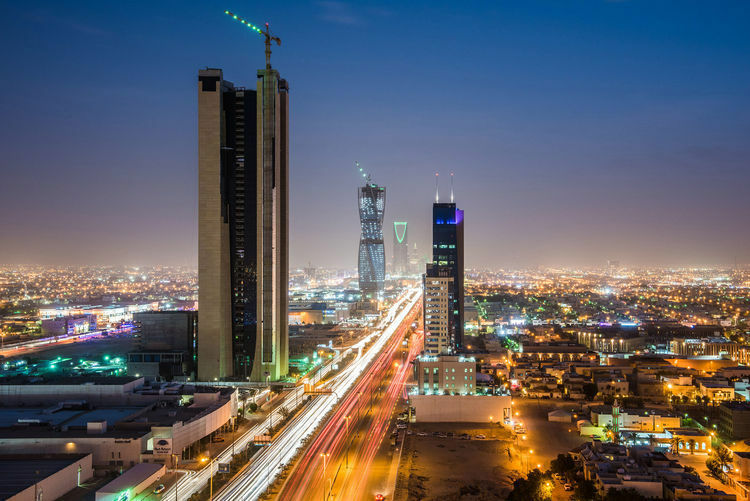 Saudi Arabia and Iran are giving no ground in their market share war, just days after OPEC announced an informal meeting to discuss ways to stabilize falling prices. 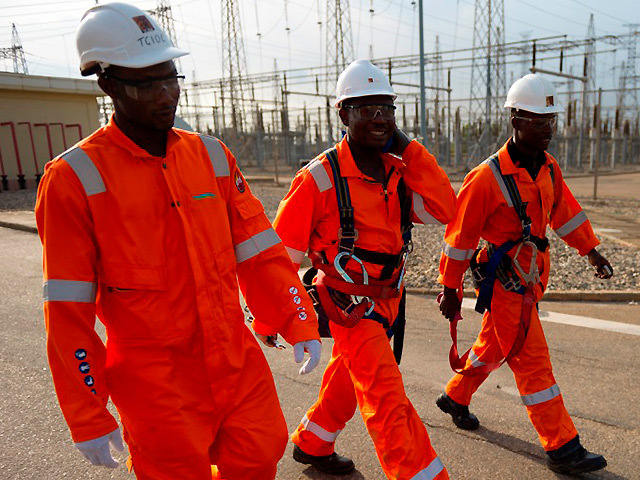 Taqa’s slash and burn CAPEX strategy still resulted in a first half loss for the firm. 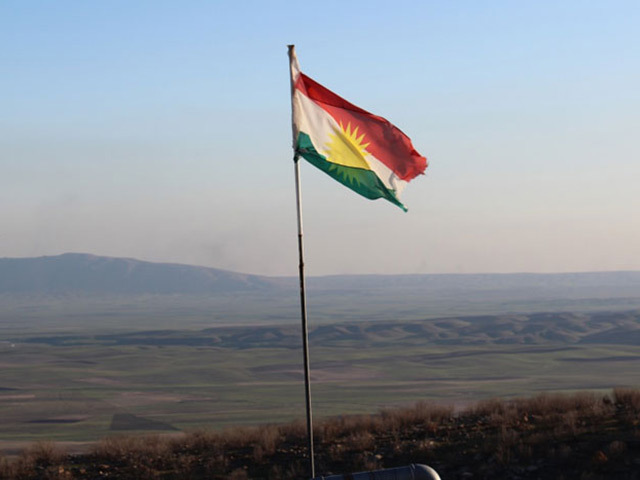 The Kurdistan Regional Government has paid Genel Energy and its partners $30million for oil sales during June 2016. 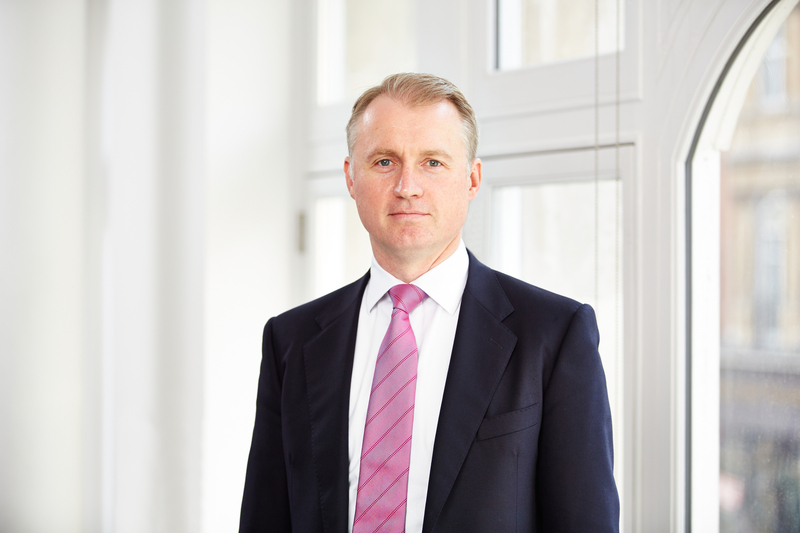 London-listed Gulf Marine Services (GMS) said today it had struck a new deal to supply one of its mid-size vessels to an unspecified oil company based in the Middle East and North Africa (MENA) region. GMS, an offshore vessel contractor founded in Abu Dhabi in 1977, said the agreement had kicked in immediately and would run for one year. 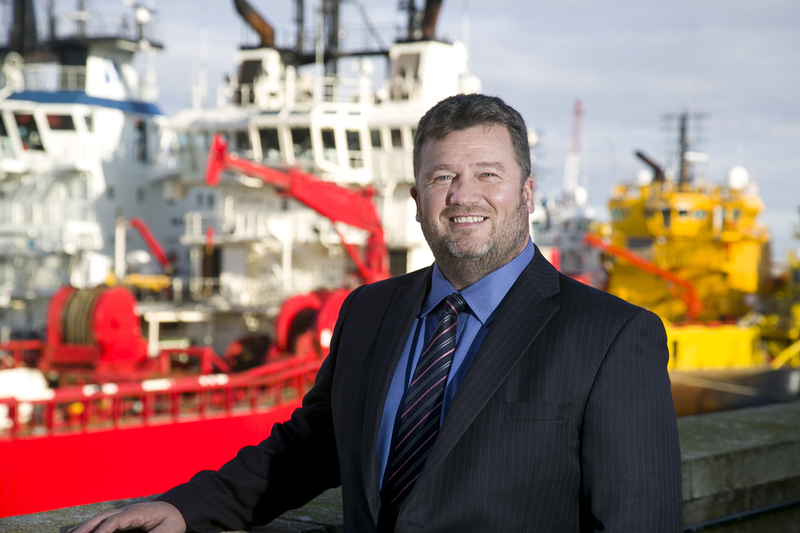 The company, whose fleet currently comprises 14 vessels, also said another client in the same region had extended its lease on a small class vessel by a further year. 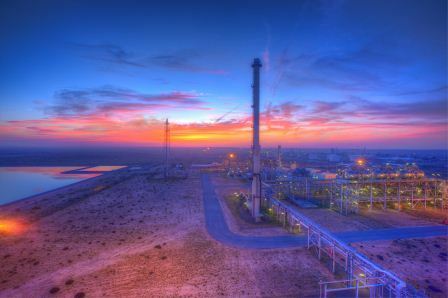 Norwegian oil and gas firm DNO has launched a $300million bid for the troubled Iraqi oil producer, Gulf Keystone Petroleum. 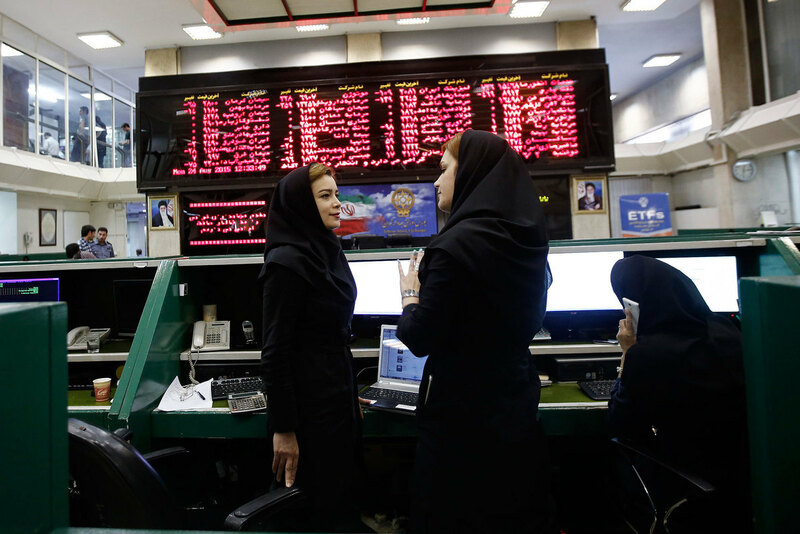 Iran is exploring a return to international debt markets for the first time since 2002, a senior government official said, as the Islamic Republic seeks to finance an economic recovery a year after a historic nuclear deal that offered it a route out of isolation. Saudi Arabia’s guardianship system remains the most significant impediment to realising women’s rights in the kingdom, according to a new report. 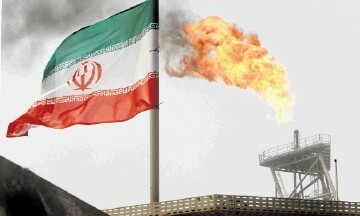 Crude imports from Iran to South Korea have jumped nearly 115% since last month compared with a month earlier, new figures show. 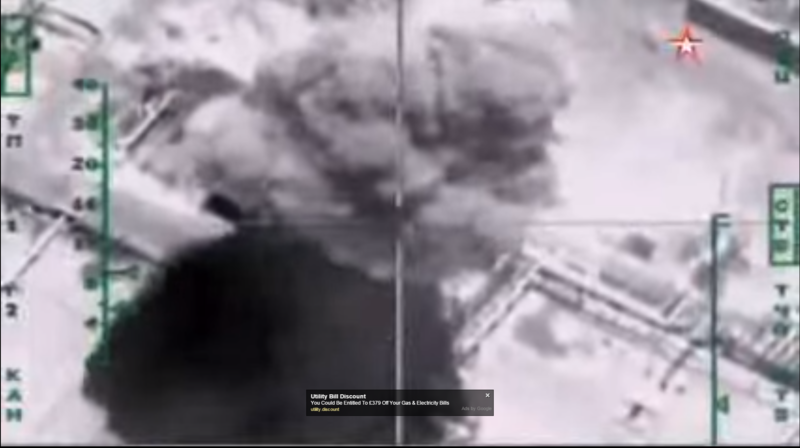 The Islamic State terror group is facing “an increasingly desperate struggle to raise money” after coalition air strikes targeting oil wells and key financial planners, a parliamentary report has said. 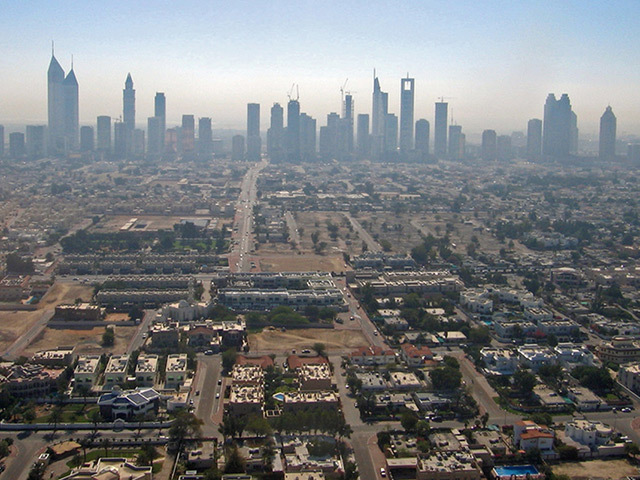 N-Sea has invested in a new office in Dubai, strengthening its Middle East presence. 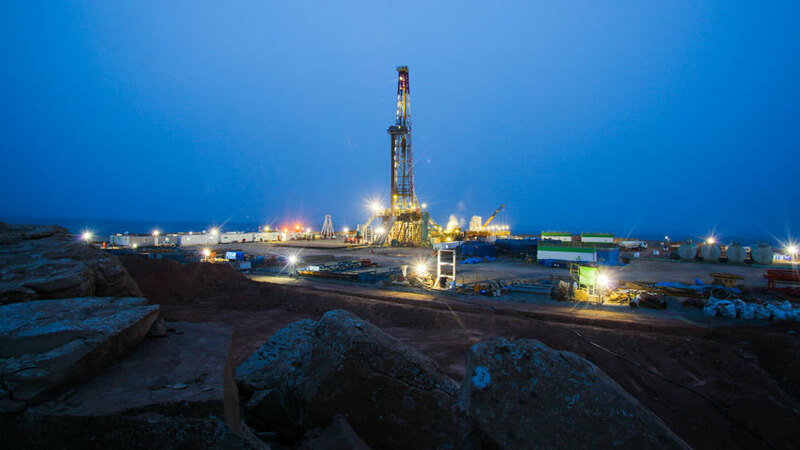 Genel Energy today confirmed it expected lower daily outputs from the Tawke field than estimated. The U.K. government held talks with Royal Dutch Shell Plc and BP Plc to ensure British energy companies were "well-placed to pick up contracts in the aftermath" of the invasion of Iraq, according to declassified documents released as part of an official inquiry. 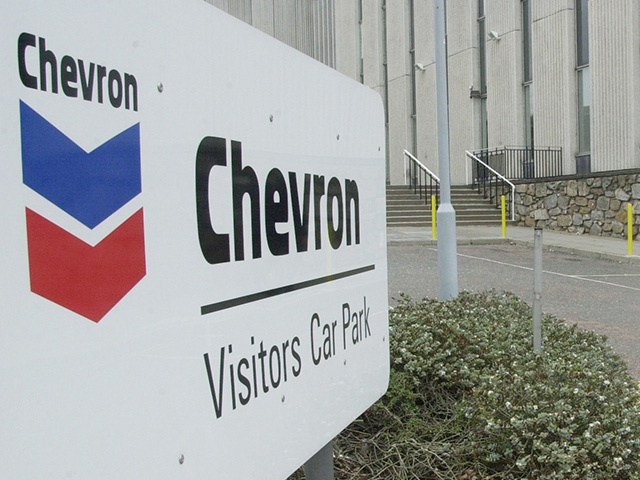 Chevron today confirmed its 50% owned affiliate, Tengizchevroil (TCO), will go-ahead with a $36.8billion aimed at increasing production in Kazakhstan to one million barrels of oil equivalent a day. 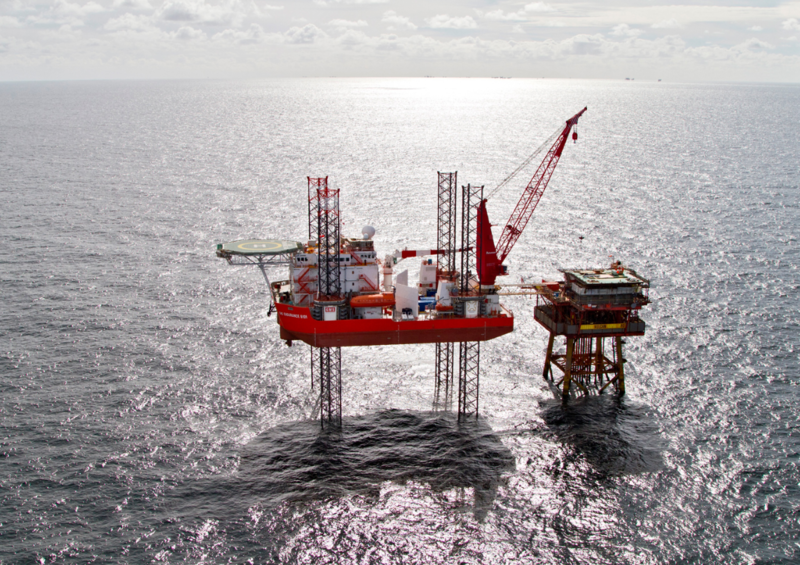 Penspen has signed a $10million deal with Kuwait Gulf Oil Company. 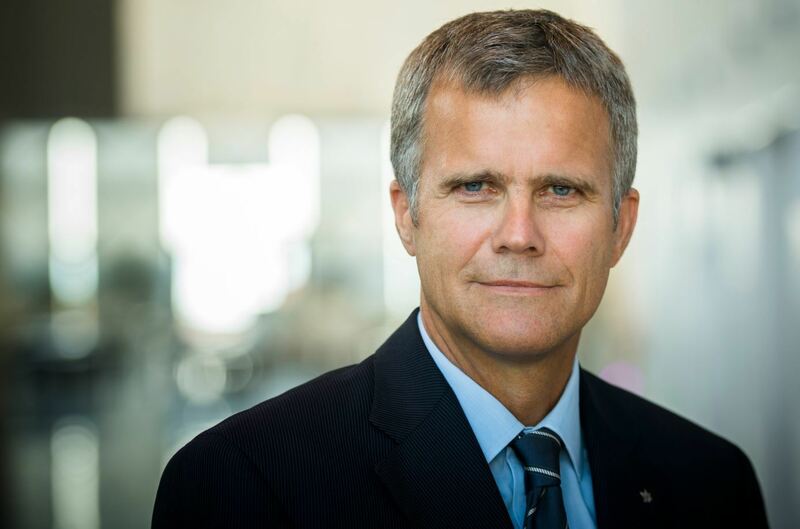 Statoil and former BG Group chief executive Helge Lund is said to be considering a move to Saudi Aramco. Abu Dhabi is planning to merge two of its largest sovereign investment funds as the sheikhdom pursues a strategy of consolidation after the slump in oil prices. 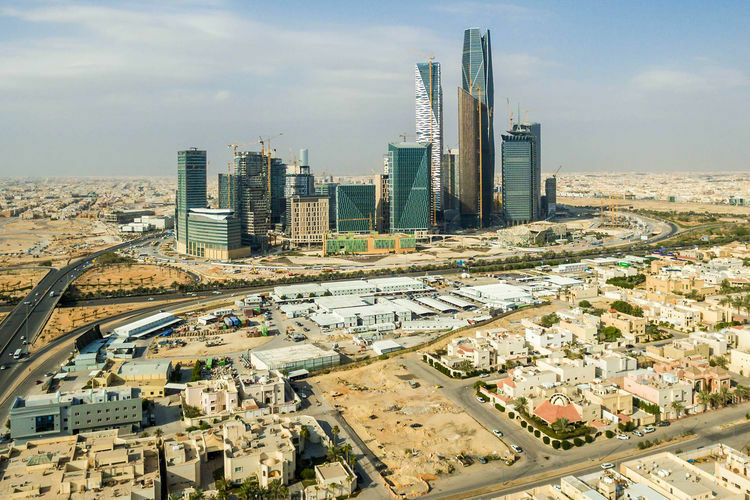 Saudi Arabia’s foreign-currency reserves rose modestly in May for the first time in 16 months, probably due to a $10 billion syndicated loan concluded in the previous month. 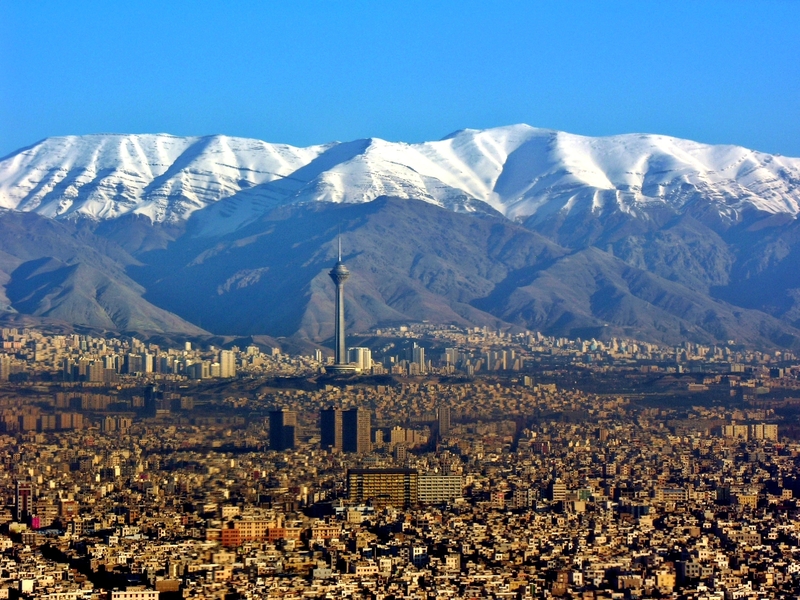 Iran has reappointed a former manager of its Swiss-based trading company as part of a wider reshuffle aimed at bolstering oil exploration and exports. 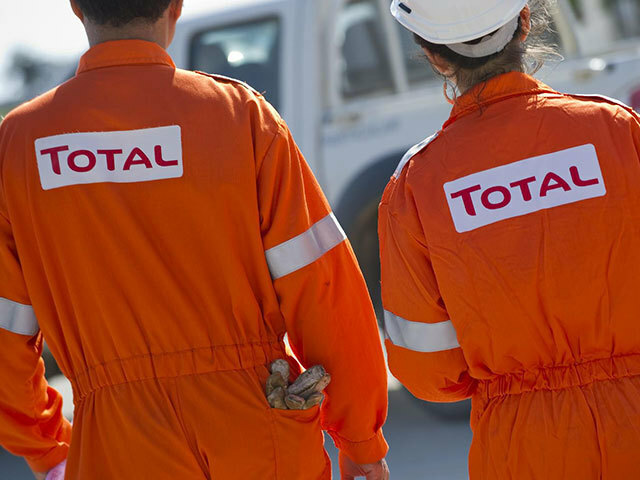 Total has bought into the Giant Al-Shaheen oil field offshore Qatar. 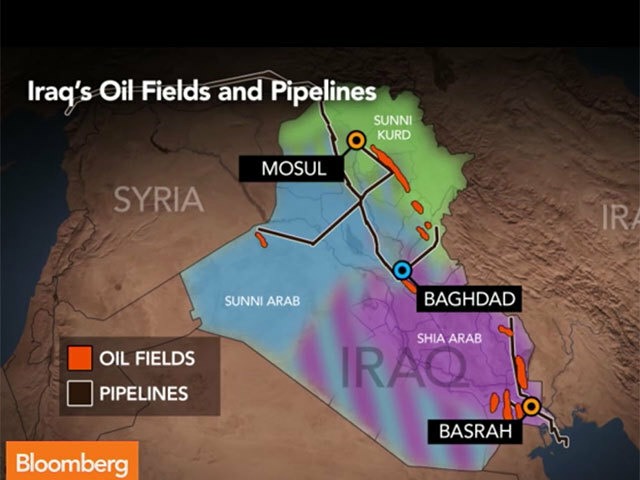 The Kurdistan Regional Government has paid $8million to Gulf Keystone Petroleum. 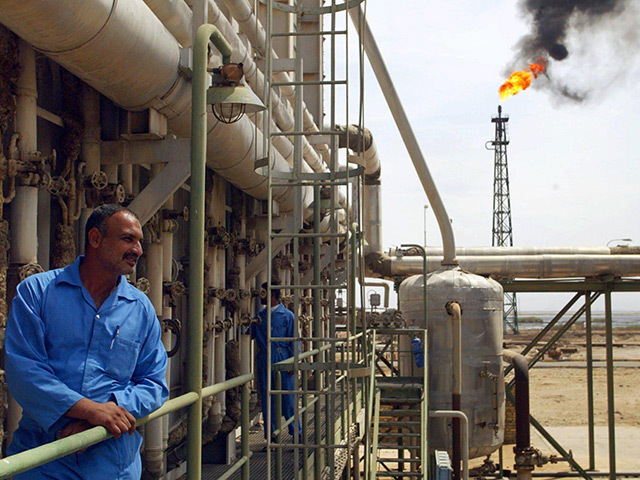 Crescent Petroleum Co., an oil and natural gas producer in Egypt to the United Arab Emirates, expects to resolve by the end of this year an $11 billion arbitration case against the Kurdistan Regional Government in Iraq. 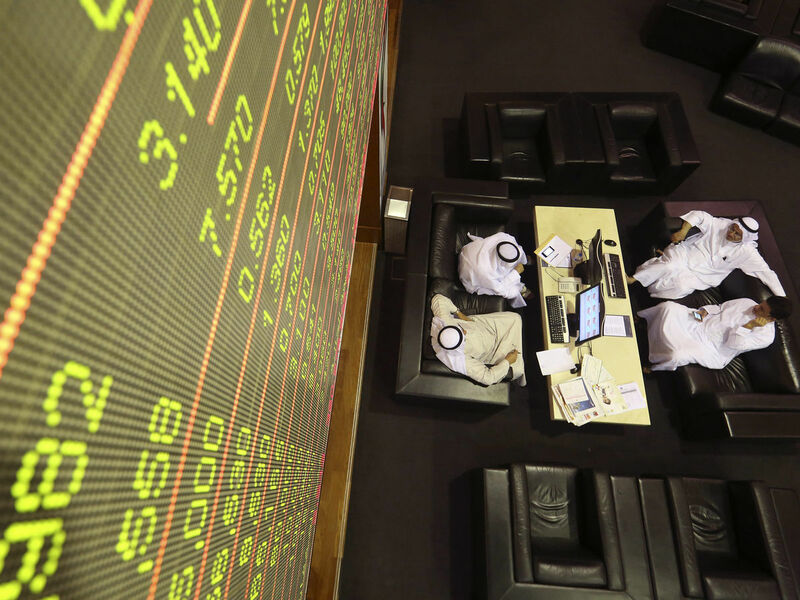 Middle Eastern stocks followed declines across global markets on uncertainty over how Britain’s decision to leave the European Union will affect economies in the region.